Are you discerning a call to ordained ministry? 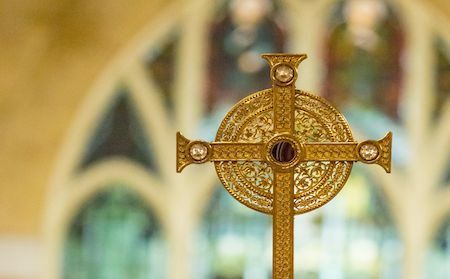 The diocese schedules a three-day retreat each August for those exploring whether or not God is calling them to be a deacon or a priest. The dates of the next retreat will be posted soon. Please contact us with any questions or for more information. Unsure or still have questions? Leave your contact information and questions or comments and we will get back to you.